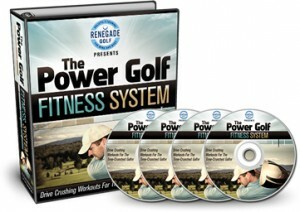 Golf power exercises are the hands-down favorites here at Renegade Golf Fitness. 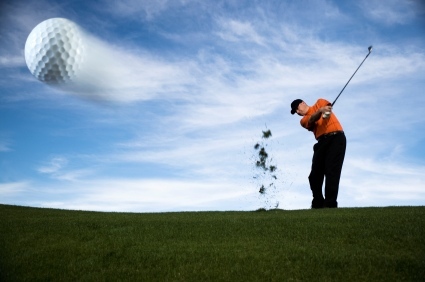 Our golfers have a great time smashing, swinging, throwing and hammering all sorts of different implements. 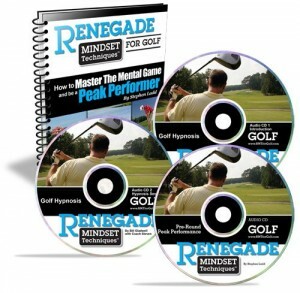 Today I’d like to share a video demonstration of a few ways to use a Medicine Ball and a wall, that is guaranteed to increase your power and distance with all of your clubs. Note # 1: These are golf power exercises, and should not be utilized by any golf fitness trainee who hasn’t properly progressed through the cycles of Flexibility, Mobility & Stability, and Strength. It’s imperative that everyone respect this training protocol and sequential progression. If you let your excitement get the best of you and venture into the Power phase without a solid foundation, you’ll likely get injured and/or see only modest results. 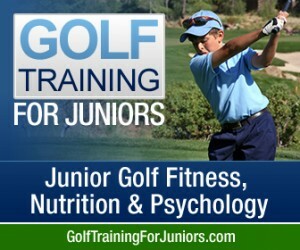 If you have ANY questions about if you’re ready for these golf power exercises, what size ball to order, or want to share your favorite exercises, be sure to hit me up in the comments section below.